Castor Oil Benefits For Face And Skin. Castor oil is known to be a wonderful ingredient to treat skin ailments. It is a natural moisturizer for the skin, keeping it soft and hydrating for long. Its removes dryness and hence delays the signs of premature aging and wrinkles. With anti-inflammatory properties, castor oil for skin also is a great remedy for suntan and sunburn. 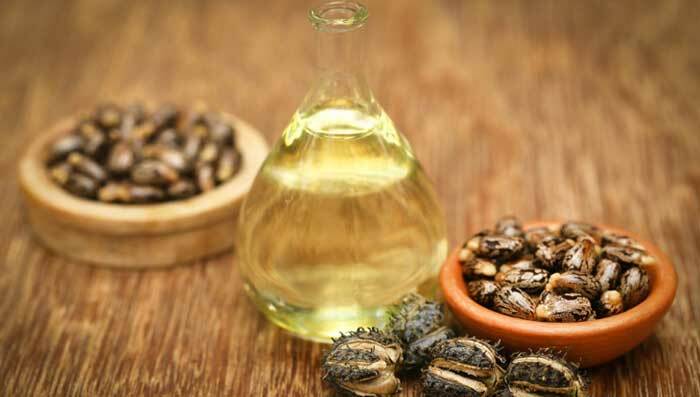 Castor oil benefits for face and skin are many which include treating acne and pimples naturally. The fatty acids in the oil penetrate the skin layer cleaning away the impurities and leave it fresh, clean and glowing. 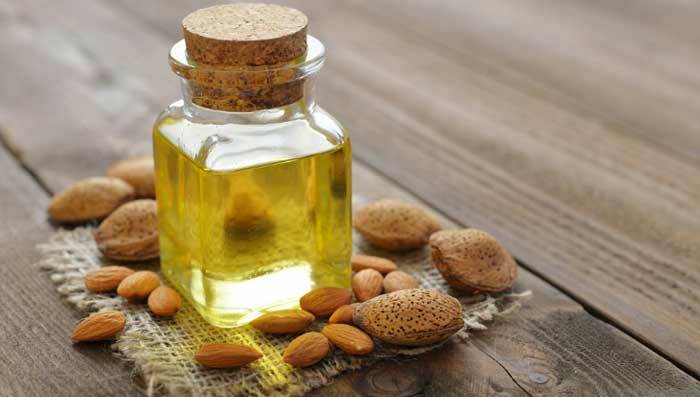 When you think on how to use castor oil on face during skin treatment regime, just read on these simple and quick recipes for homemade face packs and masks. What does using castor oil regularly do to your skin? Excess use of beauty products results in stripping your skin away of its natural oils. Result: breakouts, acne & pimples. Using castor oil on the skin would not only deeply moisturize your skin but also clean it of harmful toxins that give rise to acne causing bacteria on the skin. Come winters and the biggest problem the skin faces is dryness. Application of castor oil on the skin means not only nourishing your skin but also moisturizing it to keep dry, flaky and itchy skin texture at bay. One of the many signs of ageing, pigmentation can easily be controlled and reduces with regular usage of castor oil on the face and other affected areas. Enriched with omega 3 fatty acids it helps in combating dark spots and fine lines while making your skin look fresh, young & rejuvenated. Appearance of stretch marks on prominent and visible areas can mar your confidence and stop you from wearing desired kinds of clothes. But worry not as massaging castor oil regularly on the affected areas can not only reduce their appearance but also tighten the skin in the area and give you even skin tone. Scars and marks left behind by pimples and acne can be a task to get rid of. But with castor oil stepping into the picture, rest assured you can achieve blemish-free and flawless skin tone and complexion. To achieve the desired results, we suggest you using the oil over a period of time to see marked improvement in your skin’s health. We all desire to have a flawless complexion. But it can’t be achieved overnight and without putting in much effort. A little bit of effort like including castor oil in your everyday beauty regime can give you a skin that not only looks beautiful but also feels wonderful. You can easily make effective home remedies using castor oil with putting in minimum efforts and yet achieve a flawless and radiant looking skin. Say no to chemically treated products and instead opt for the humble castor oil to bid farewell to millions of skin conditions and problems and say hello to beautiful, younger and radiant looking you. Here are few skin care tips and remedies you can try at home using castor oil for desired results. Castor oil for face helps in moisturizing the skin from the inside and retaining the hydration for a longer period. 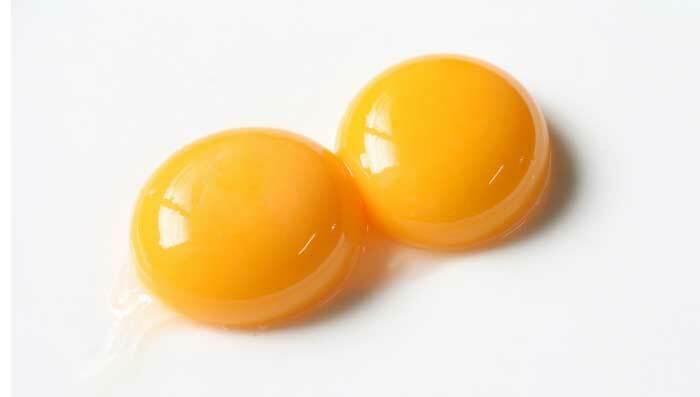 Egg on the other hand promotes the growth of collagen and elastin in the skin layers to keep it tight and firm. A combination of these two magical ingredients can only spell good news for your skin. So, try this amazingly effective skin mask today. 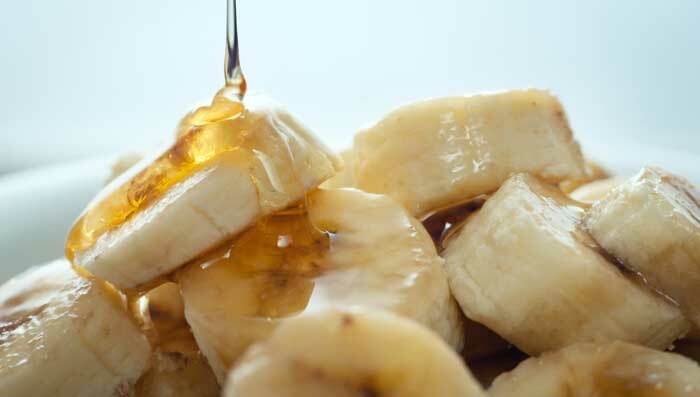 While the antioxidants in castor oil aids in getting rid of the infection causing impurities, bananas help in moisturizing the skin from deep within and restore the natural texture and tone. This is one of the best masks to use if you have dry or sensitive skin. Multani mitti or fuller’s earth is one of the most widely used ingredients to get soft skin and lighter complexion. It is known to improve the skin’s tone and fight marks and blemishes. It also draws away excess oil from the skin’s surface by keeping it clean and dirt free. Castor oil uses for skin include making the skin softer and smoother and protecting it from any further damage. Wondering how to use castor oil on the face? Use it with oats to increase the effect of the remedy and get flawless and radiant skin tone. 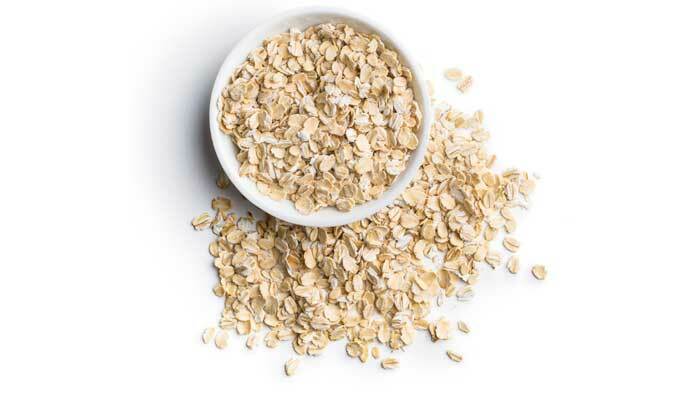 Oats are very good absorbent and hence they help remove the impurities from the skin. With regular us of this face pack, you can be assured of bidding farewell to a host of skin problems. Castor oil for skin pigmentation can be used in the best way through this mask. Clay not only firms sagging and aging skin but also cleans it thoroughly from inside and reduces pigmentation by increasing the number of collagen fibers in the skin. Lemon juice multitasks for the skin. 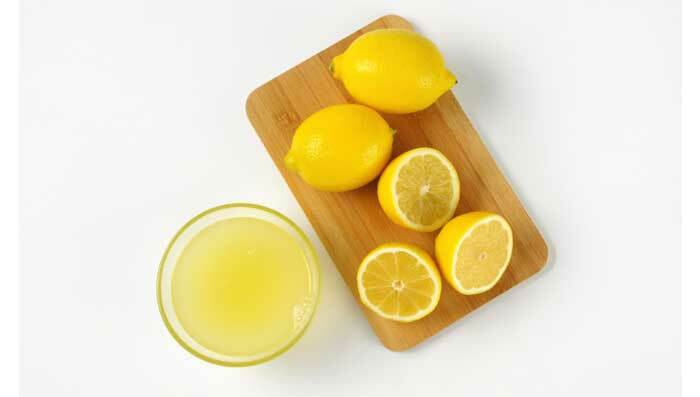 With its various positive elements, lemon helps in skin whitening and brightening as well as keeping it healthy. Castor oil for skin whitening can be used in the best way through this mask. Yogurt and castor oil benefits for face include improving the skin’s texture and helping moisturize it from the inside. 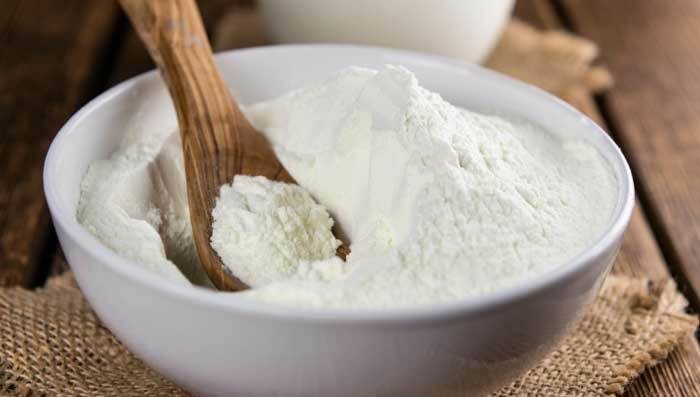 Yogurt also tightens the skin and imparts natural glow on the face. Using this nourishing cream made with Almond oil and Castor oil on face overnight will ensure a soft baby-like skin that gets nurtured from inside and gives radiance and flawless complexion on the outside. 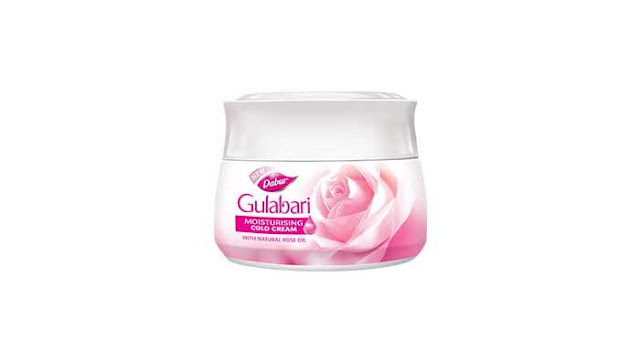 Continue using this cream to keep it soft & supple. For those thinking how to use castor oil on face, this scrub is the best answer. 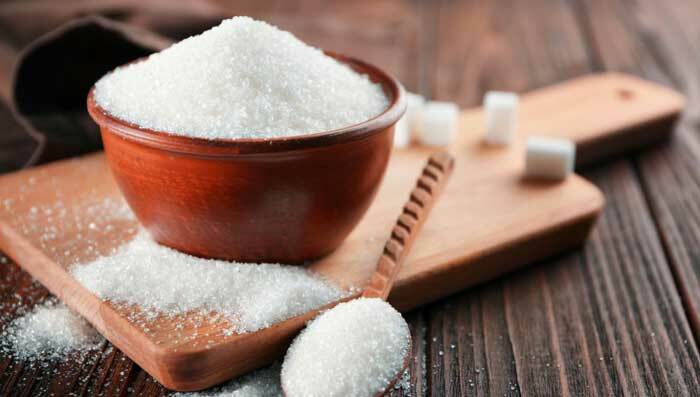 Sugar not only helps in exfoliating dead skin cells, but also helps in cleaning away excess dirt and impurities that cause acne and pimples. Castor oil moisturizes and hydrates the skin, giving a glow and softness. Avocado helps in reducing wrinkles as well as signs of aging that includes dry and dull skin. 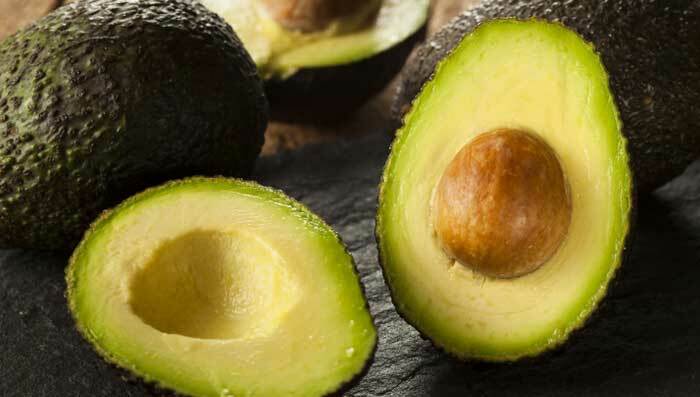 Due to its smooth and buttery texture avocado gets gelled easily with the skin, leaving it soft and supple. With the help of castor oil, it also helps in treating sun burn. 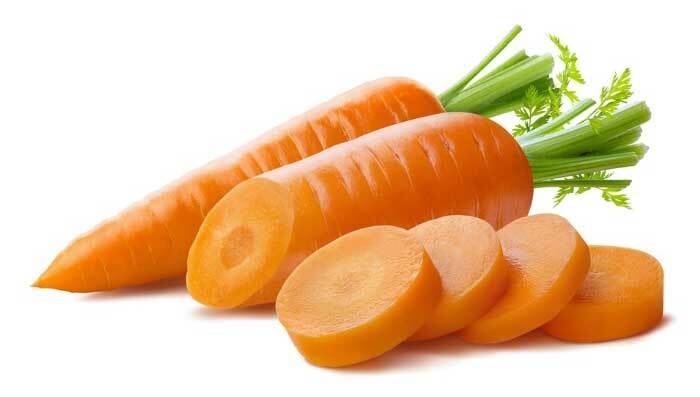 Carrots are loaded with vitamins and help in providing complete nourishment to the skin. It tightens the skin and gives it elasticity, which aids in giving you a youthful look. This mask makes one of the best Castor oil uses for skin. This mask with tomato and castor oil for skin whitening is a simple yet sure shot way to improve the complexion in no time. A regular use of this mask works like magic on your skin. 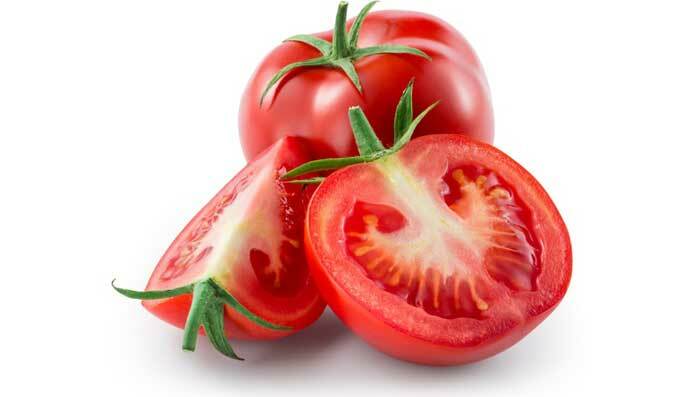 Tomatoes help in healing the skin, and washing off free radicals that cause pimples and acne. 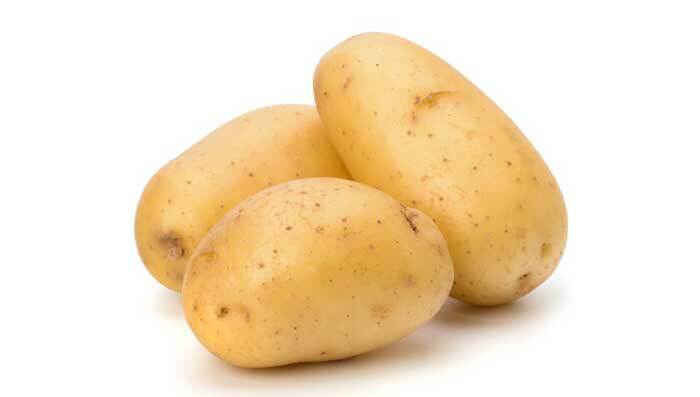 Potatoes are a great sun tan removing agents and work fine as a facial cleanser as well. They help in improving the skin tone and texture. By adding cucumbers with it, it will hydrate and moisturize the skin as well. Along with the castor oil benefits for skin, the mask helps in making the skin shine bright in no time. 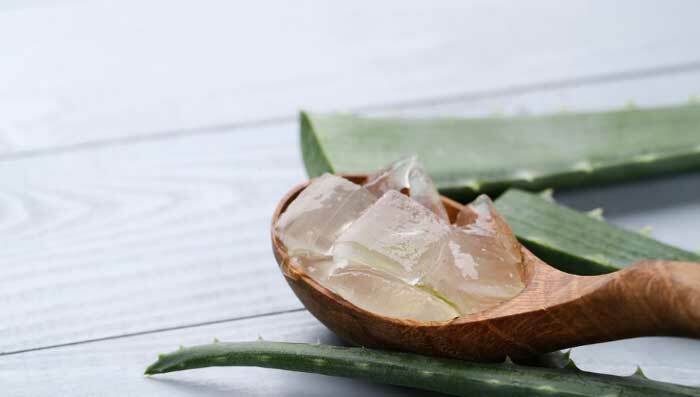 Aloe vera is one of the best ingredients for skin conditioning. The gel from the plants helps in soothing the skin, along with clearing it off impurities like bacterial and fungal infections. Gently massage the face and neck areas with the mixture for at least 10-15 minutes and leave it on overnight. 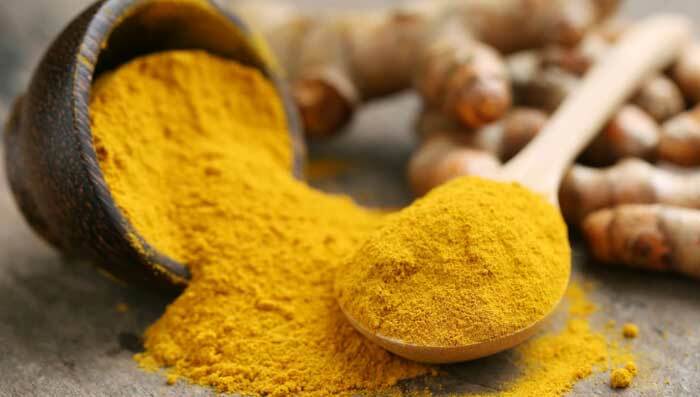 Turmeric is the best antiseptic and antioxidant for the skin that helps get rid of a lot of problems. It also adds a natural glow to the face and aids in lightening the skin’s complexion. Combine it with castor oil, and it would make for a perfect face mask.